Gerard Depardieu, originally uploaded by gersc2001. As well as writing a blog about his solidarity visit to Cuba, my friend and fellow SSP activist Gerry has also added his photos to Flickr. 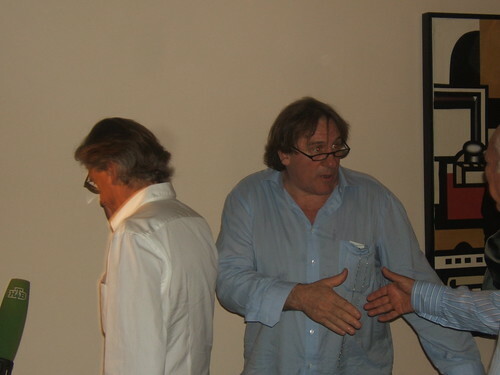 Here is a rather tasty one of Gerard Depardieu who was opening an exhibition. Yes, he is even cooler than you thought.